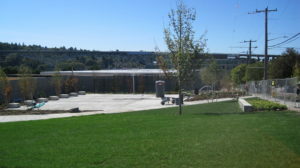 The North Transfer Station is scheduled to re-open this Fall. 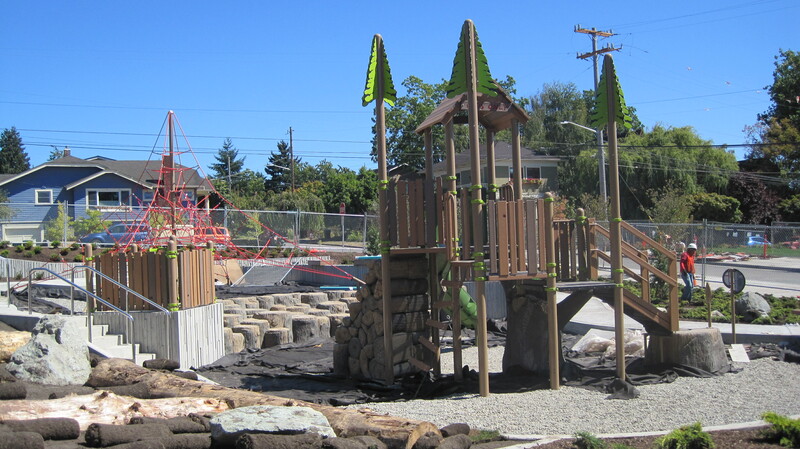 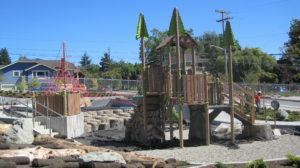 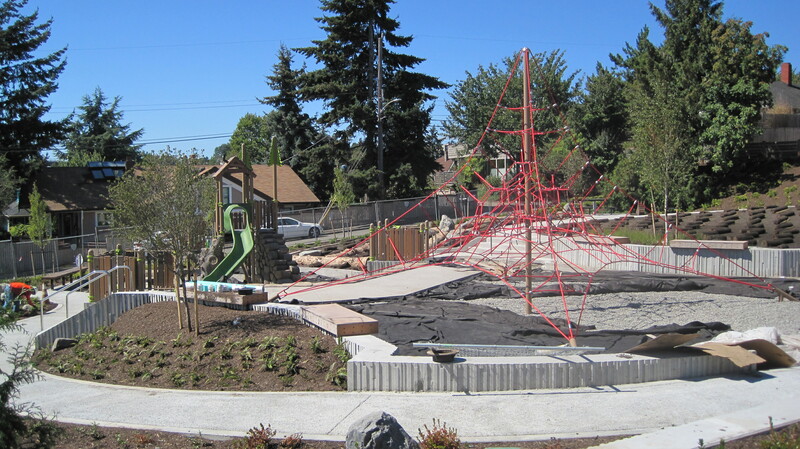 Construction is being completed on the park, playground, and basketball court on the east side. 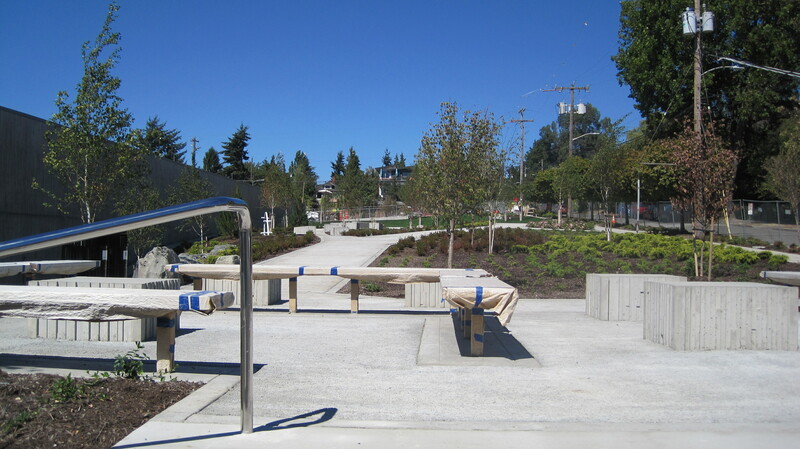 View of park looking north from N 34th Street. View of park looking west from N 35th Street and Woodlawn Ave N.
View of playground looking west from Woodlawn Ave N.
View of playground looking east from Carr Place N.
See the North Transfer Station page for the agreements between the WCC and Seattle Public Utilities. 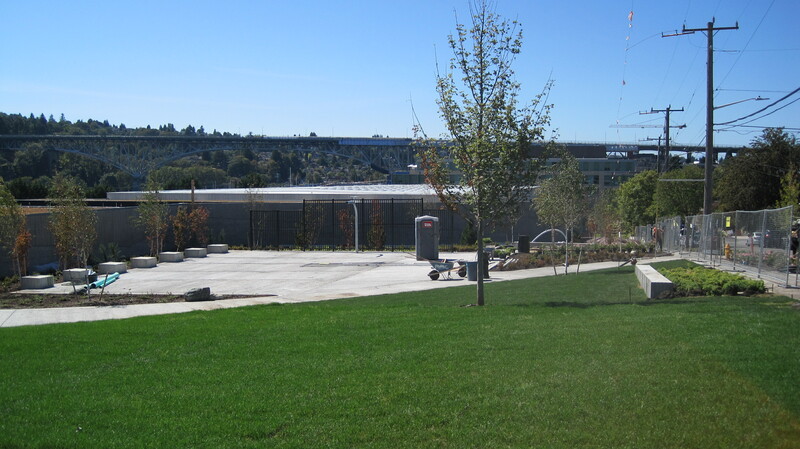 This entry was posted in Land Use, Transfer Station on September 1, 2016 by Frank Fay.